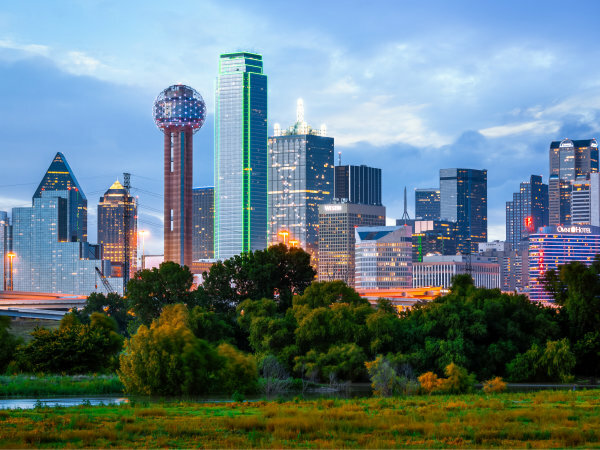 Dallas-Fort Worth does not lack for great haunted houses. In fact, given the number of scare factories spread across the area, we might be able to claim the most per capita in the United States. So where should you get your screams this Halloween season? We've rounded up the best for your enjoyment — or terror, as it were. 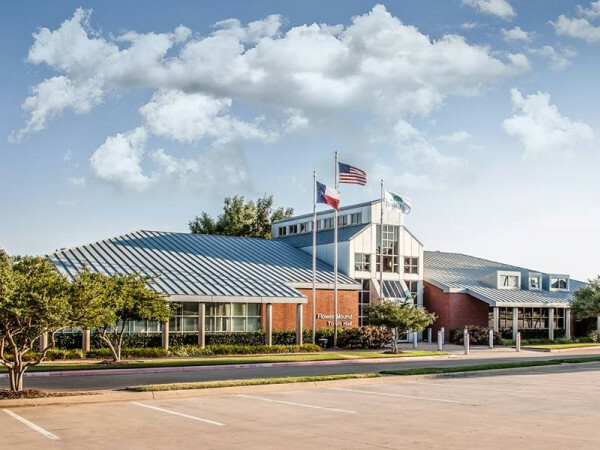 It's not a complete list of DFW-area haunted houses, but rather one that guarantees genuine frights. All of the haunted houses are open every weekend through Halloween; check each event page for additional dates and times. Don't go looking for the Boneyard Haunted House in Arlington this year; it's now at Southwest Center Mall in Dallas. It features a great blend of high-tech effects and good, old-fashioned blood-and-guts scare tactics. 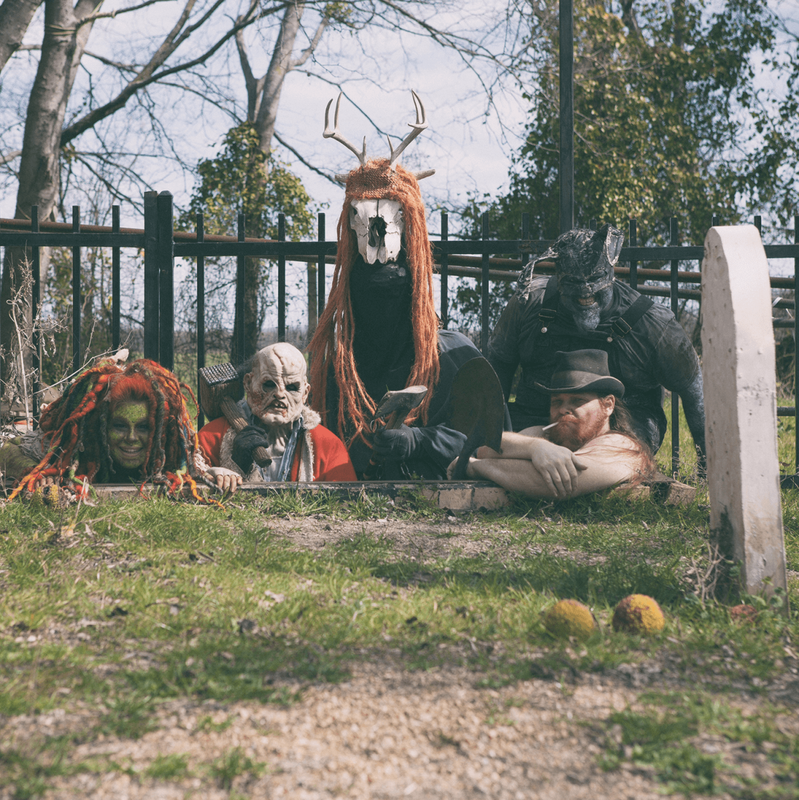 The Boneyard promises to be even bigger in 2016, complete with new scenes, animatronics, and movie-quality props. 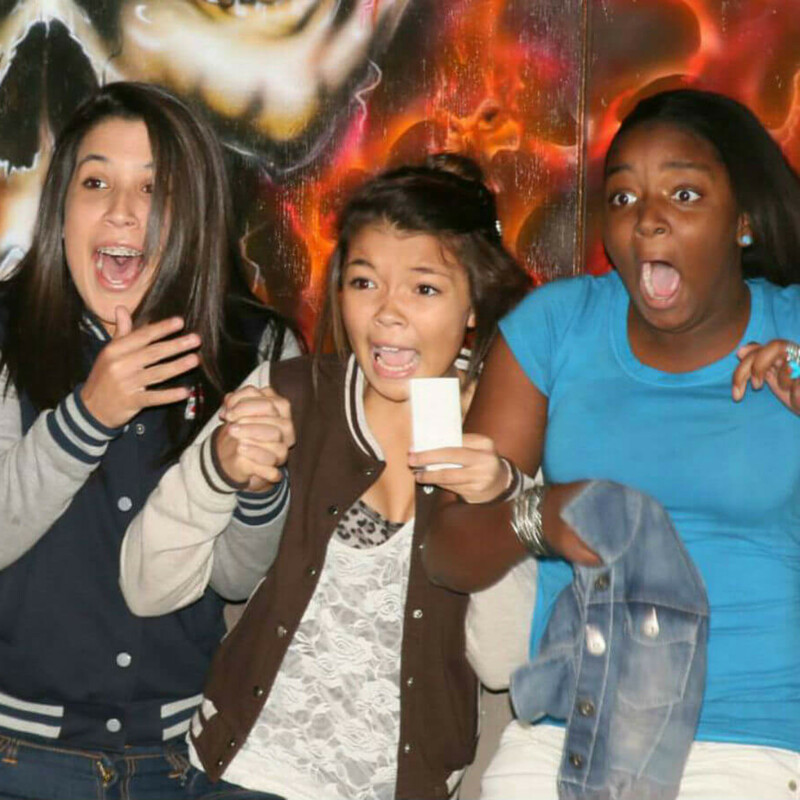 Most haunted houses go the standard zombie, clown, or serial killer route, but not Dan's Haunted House in Lake Dallas. 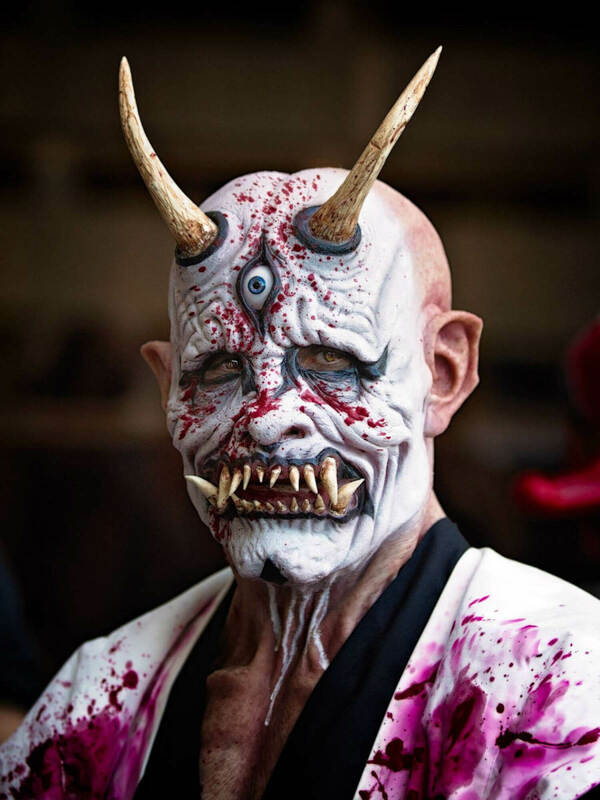 For three years running, there has been a Japanese demon theme, with a continuing storyline involving the eerily named Unkle Kreep. His fate this year is designed to creep out any and all visitors, which is what we want out of any good haunted house. 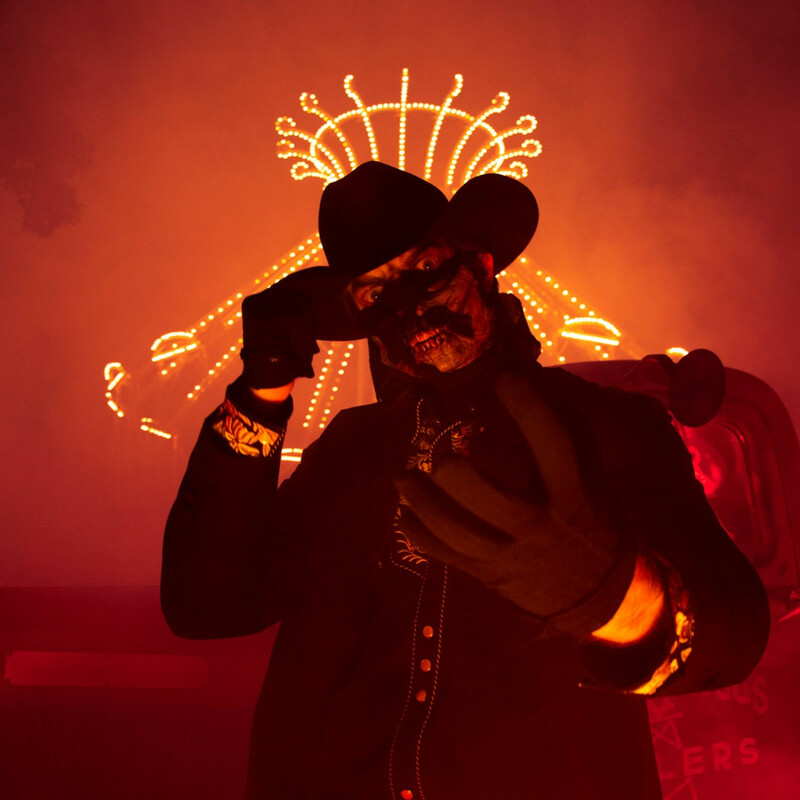 The rare year-round haunted house, Dark Hour in Plano boasts sets worthy of a Broadway production, professional actors, and a strategic use of technology to produces a genuine theatrical experience. Themed around the Witch of Coven Manor, you're not likely to see higher quality scares anywhere in the area. Changing venues this year is Hangman's House of Horrors, now located north of downtown Fort Worth. It's an oldie but a goodie, celebrating its 28th year serving up scares. The haunted tour includes three separate attractions: the classic Hangman’s House of Horrors, No Place Like Home 3D, and Zombie Outbreak. 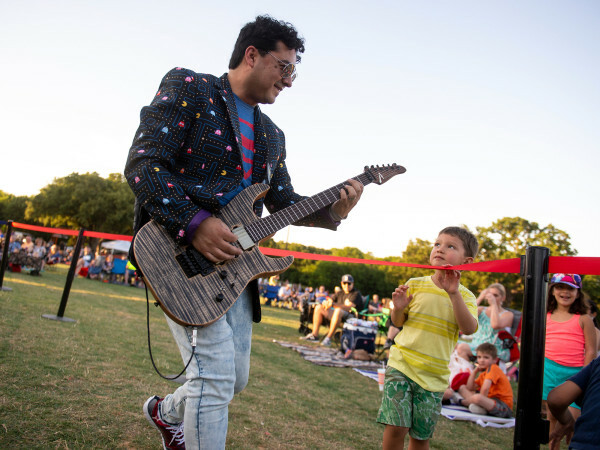 Additionally, the 19-acre property will be transformed into a festival area featuring live bands, food trucks, free photos, festival activities, novelties, and more. The claim to fame for Moxley Manor in Bedford seems to be unique on this list: It was featured in the 2014 feature film The Houses October Built, about a group of friends traveling across the country looking for the best haunted houses. It promises a new level of fear this year, with the addition of the new Pitch Dark Haunted House. 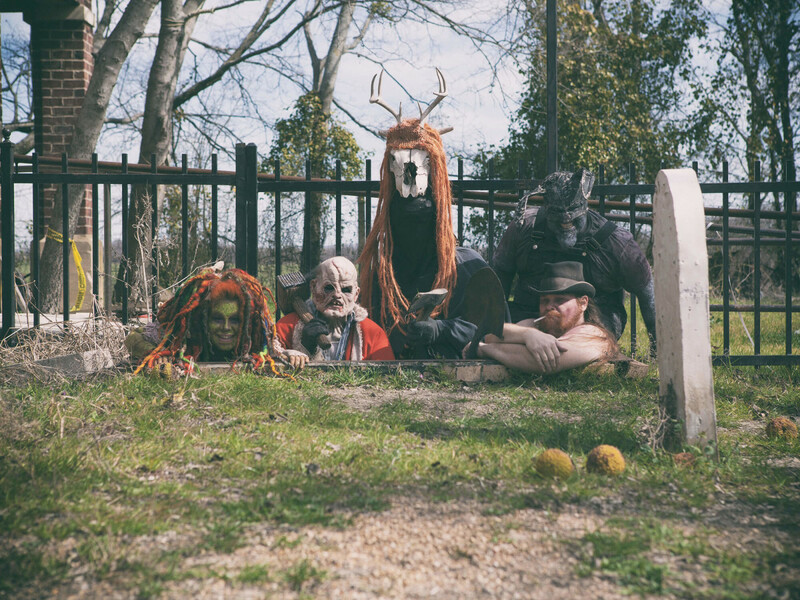 This haunted house complex in Red Oak may sound cute and cuddly, but that just masks the horrors it has in store. 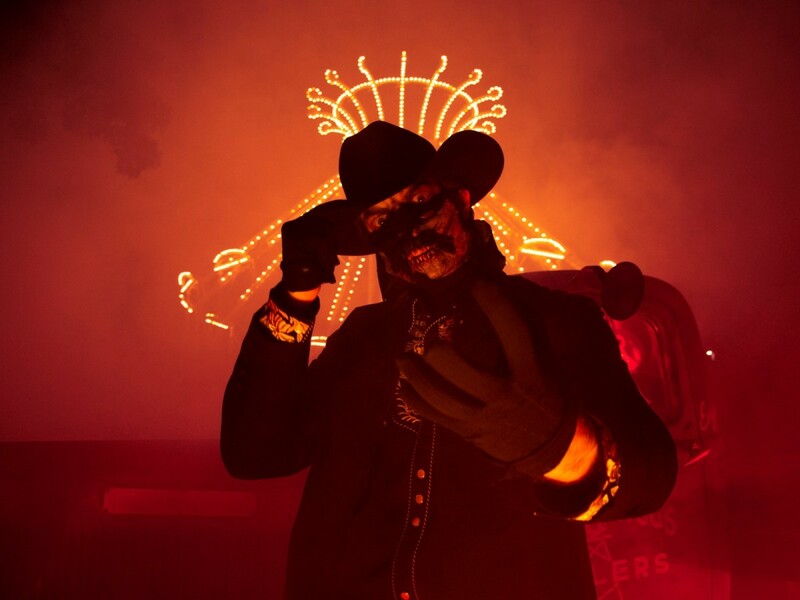 The oldest haunted attraction in Texas features three separate areas: Reindeer Manor Estate, 13th Street Morgue, and Dungeon of Doom, plus a bonus area called the Shadow House that has a terrifying pitch-black maze, where you have only a glow stick to light the way from the entrance to the exit. 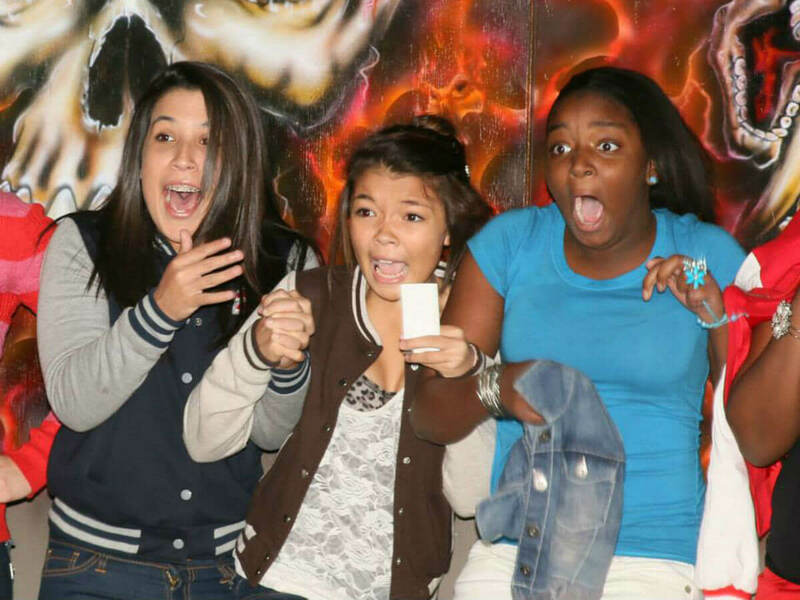 You can combine your amusement park screams with terror screams at Six Flags Over Texas' annual Fright Fest. Young kids can enjoy fun Looney Tunes action during the day, and then the zombies, clowns, and other freaks come out at night to scare you at four separate attractions. 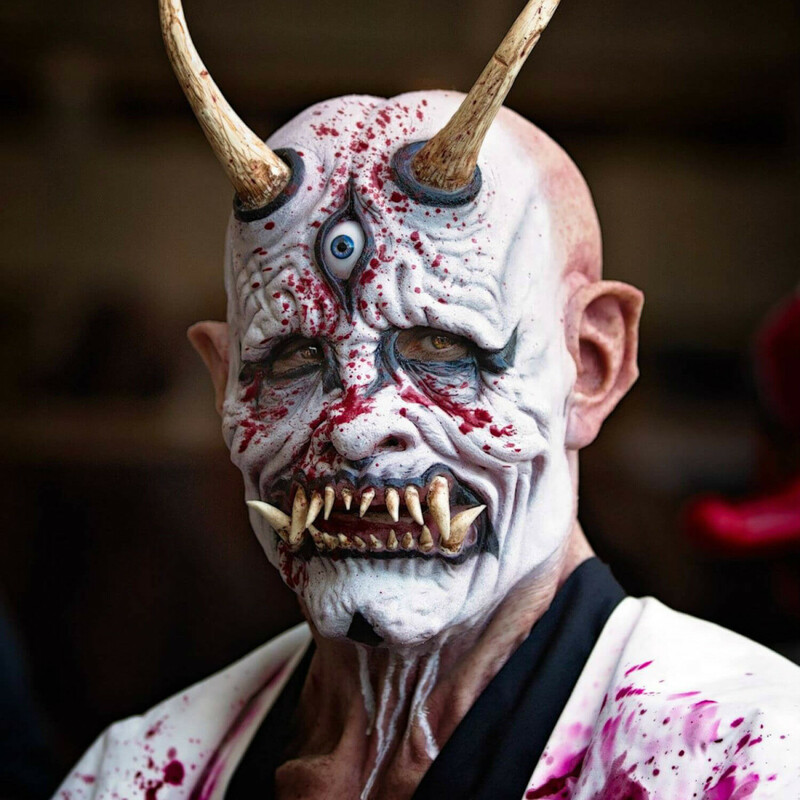 For less intense fun, check out one of the Halloween-themed shows. 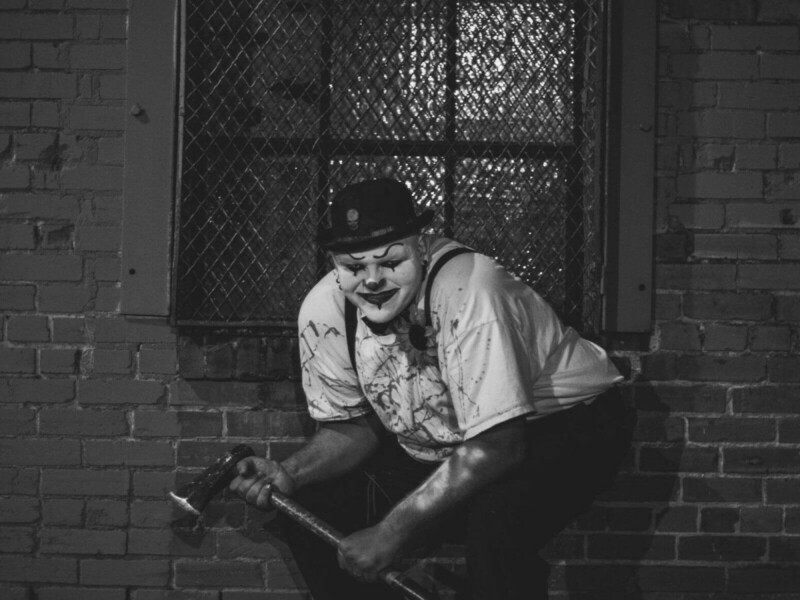 Slaughter House has moved from Deep Ellum to Garland, teaming up with another haunted house, J&F House of Terror, to double your scares. 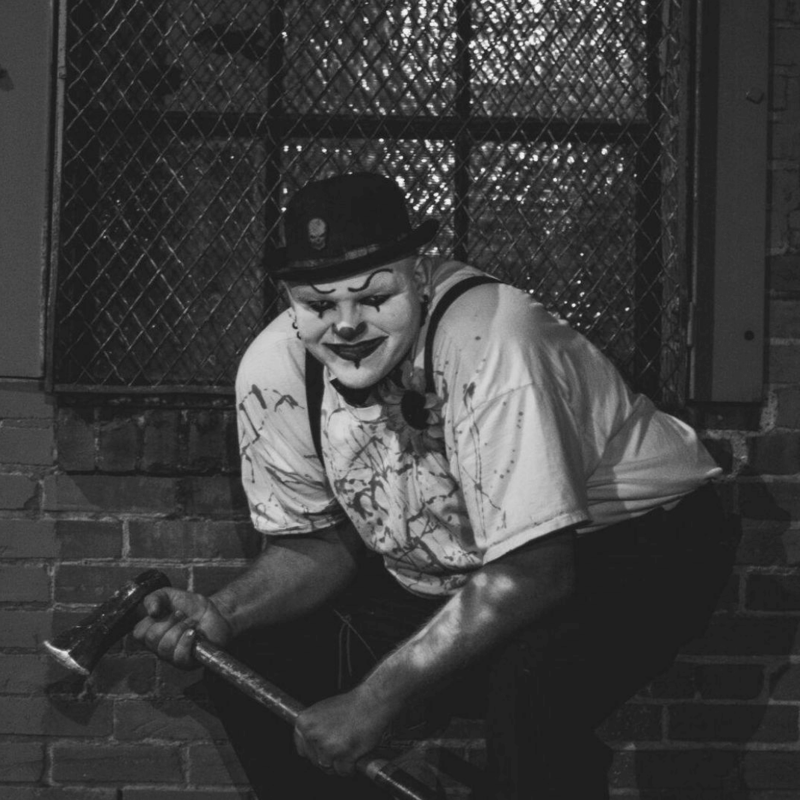 Slaughter House is now in its 16th year, making it the longest-running haunted house in Dallas County, and it will once again terrify with its group of murderous clowns. Not much is known about J&F House of Terror, but they're promising an all-new haunted maze.